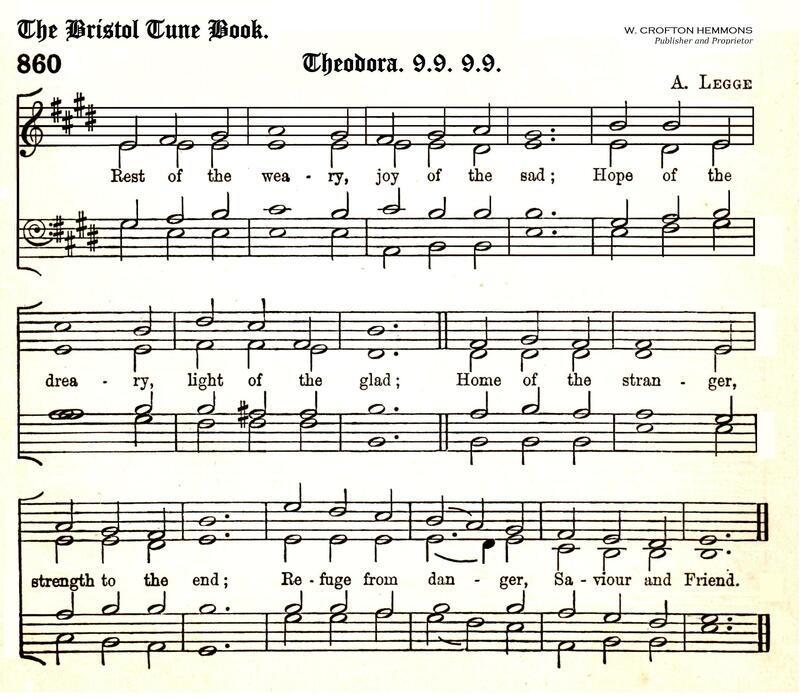 Welsh Hymn sung by COR SEIRIOL. .
Welsh words by J.Vernon Lewis, minister of religion. This copyrighted recording is from the album SAIN SCD 2035 (p 1993 Sain (Recordiau)Cwyf). Full details are obtainable from SAIN, Llandwrog, CAERNARVON, Gwynedd, WALES, LL54 5TG. Cartref 'r ol crwydro, wylo ni bydd. Gorffwys 'r ol lludded, hedd i barhau. Yn y gogoniant ddaw gyda'r hwyr. 4. Verse four is omitted from the recital. Ffrind a Gwaredwr oesoedd di-ir'. Byw yn oes oesedd, Haleliwia. Verses 1, 2, from Francis Ridley Havergal's hymn. Home after wandering, praise after tears. Right was the pathway leading to this. Rest for the weary, Joy of the sad. Refuge from danger, Saviour and friend ! Breath of the holy, Saviour and friend ! Crown of the humble, Cross of the high. Truer and fonder, Saviour and friend ! Thine to be ever, Saviour and friend.